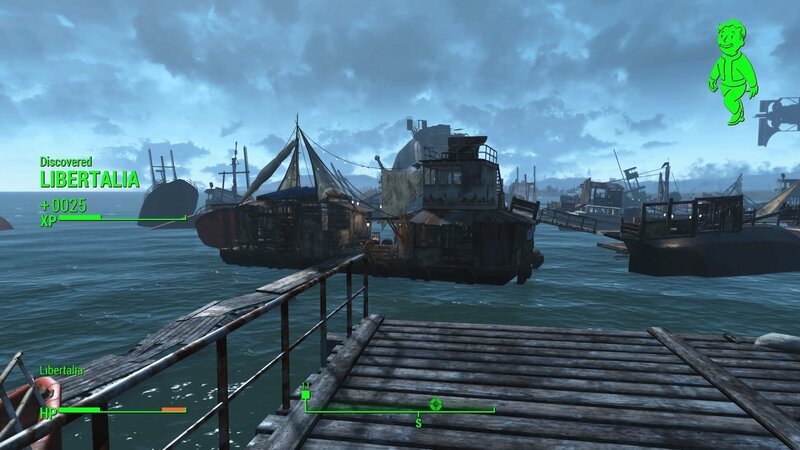 Libertalia is a Location in Fallout 4. 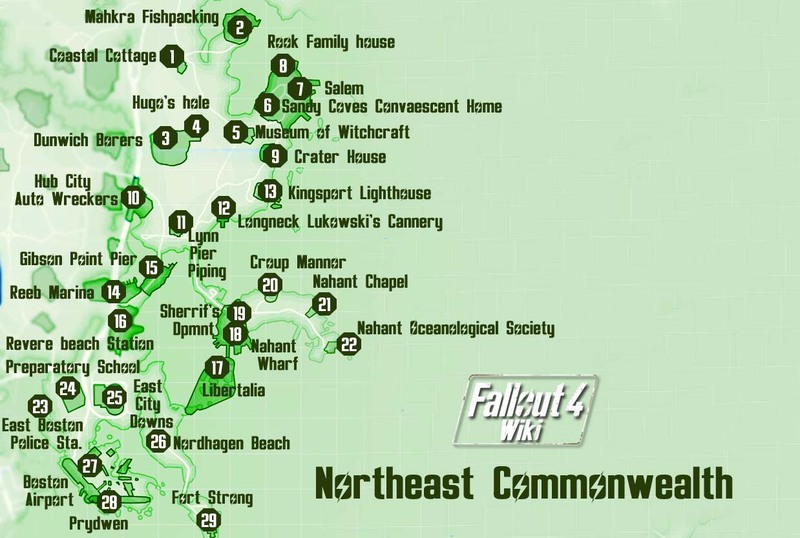 Located in the Northeast Commonwealth. It is a sprawling Raider shanty town built off of Nahant Wharf and is comprised of old boats networked together by planks and debris.